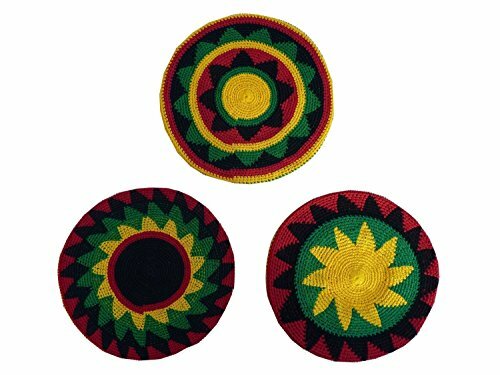 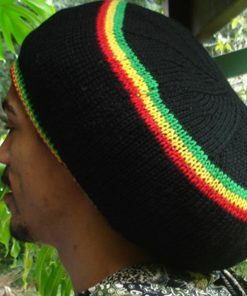 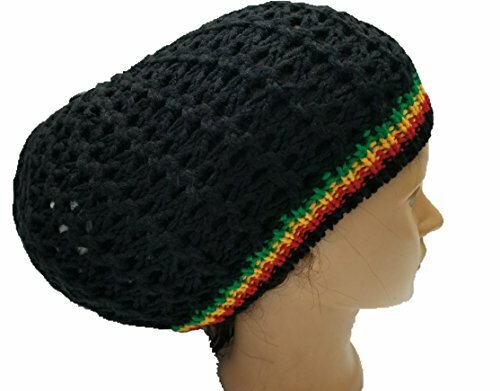 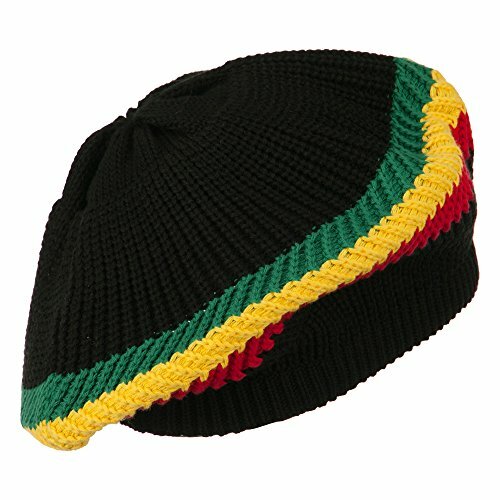 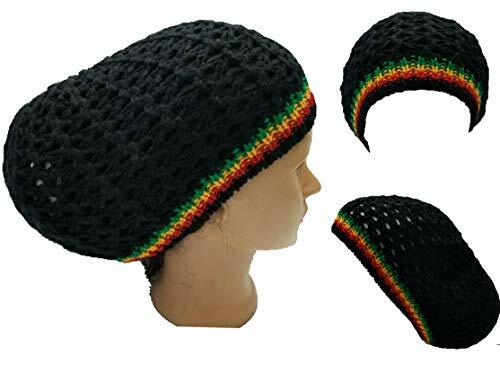 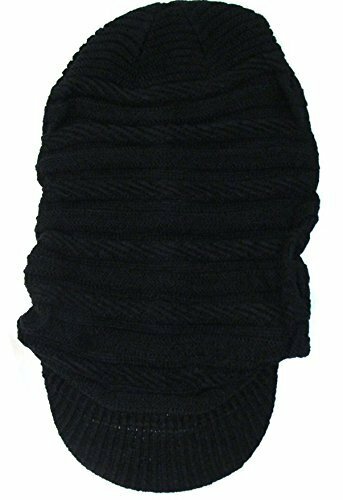 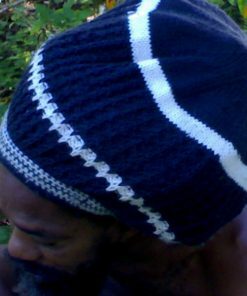 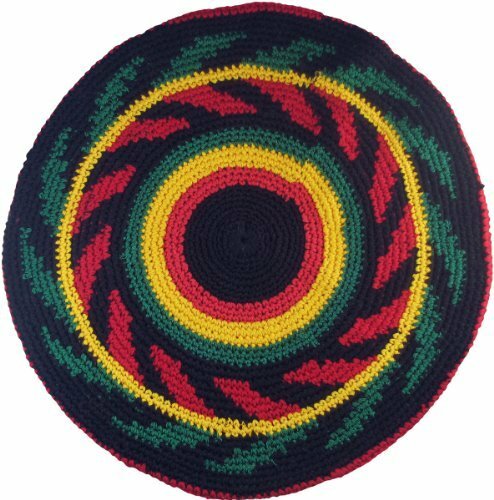 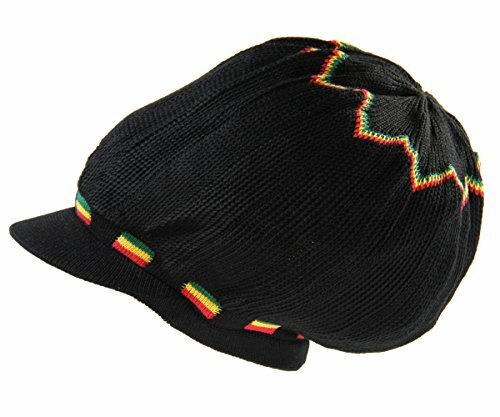 Quality hand knit rasta tam made from pure Australian natural colour merino wool. 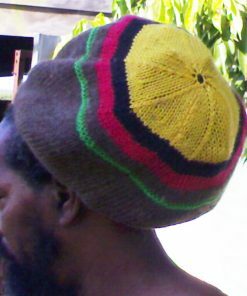 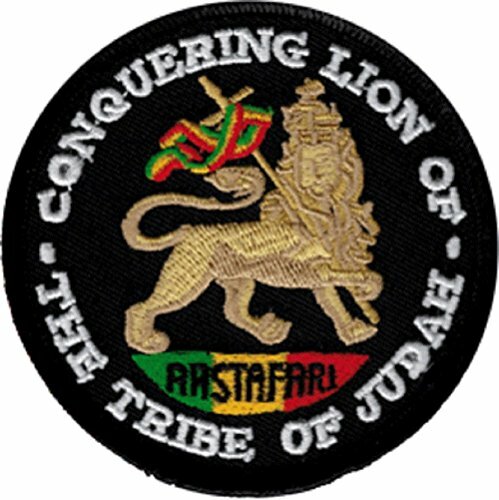 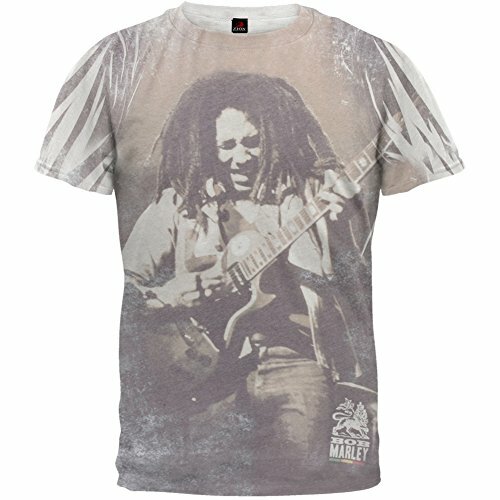 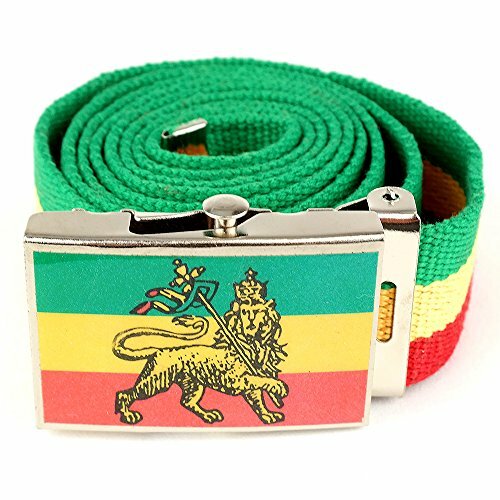 Rasta colors red gold green trim. 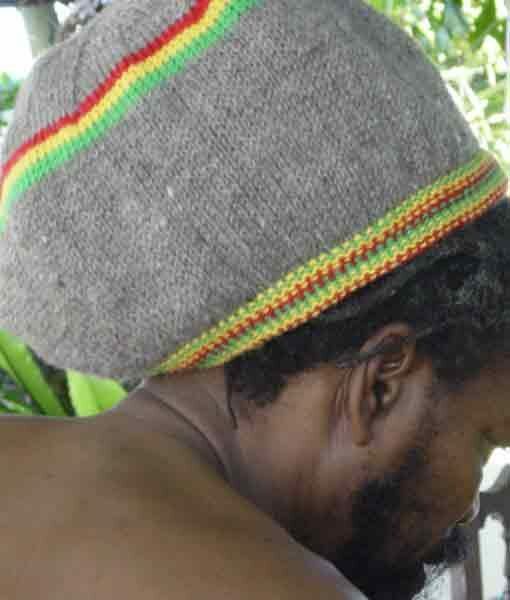 Great natural rasta tam for your dreadlocks. 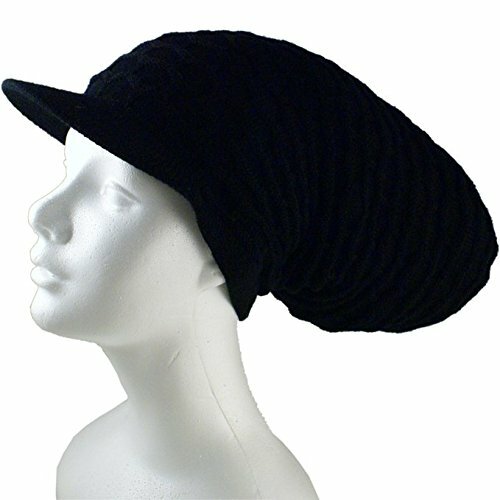 You can thread elastic through the rim to secure it to your head firmly. 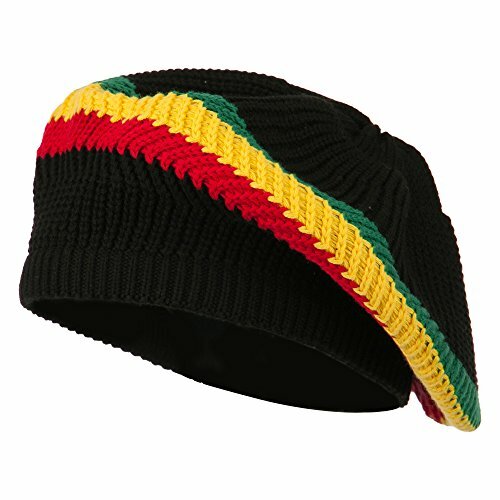 It wont come off. 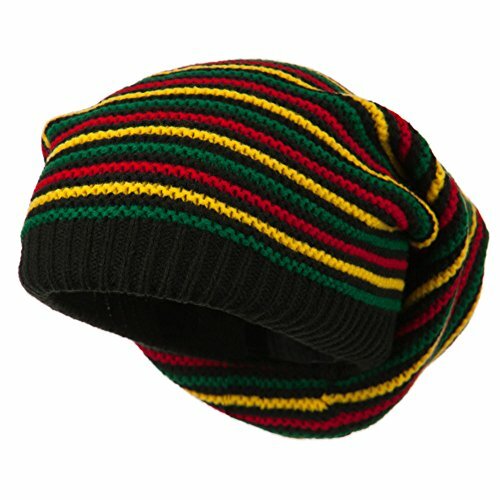 Great to sleep in. 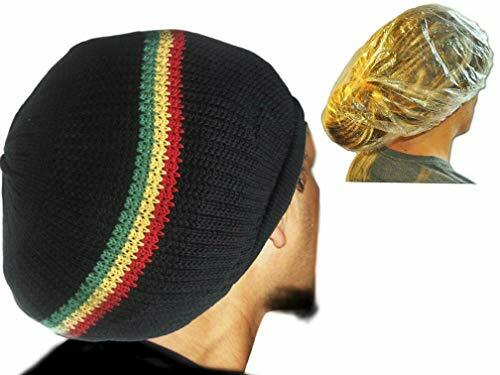 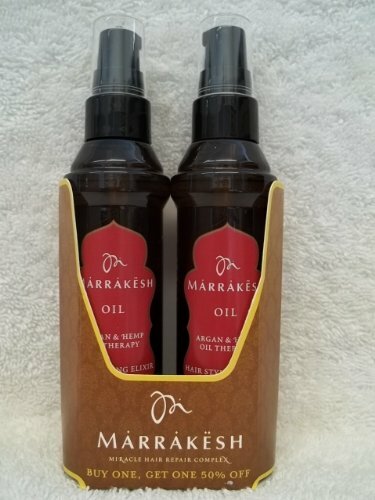 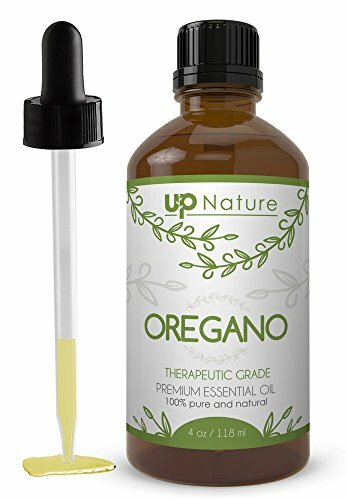 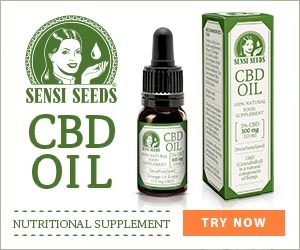 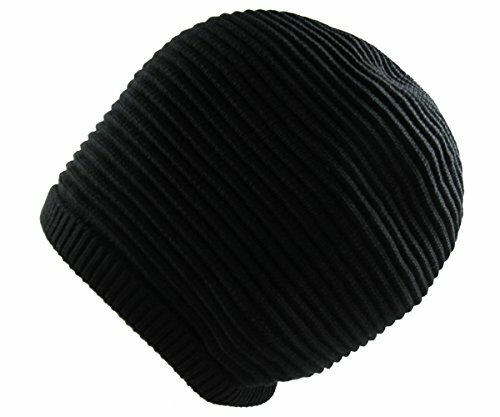 Protects hair from a light shower of rain. 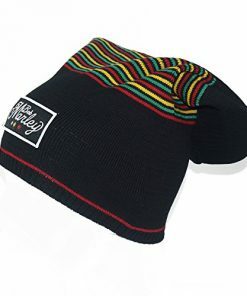 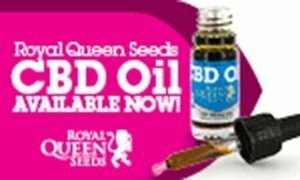 Will keep you warm in winter and cool in summer. 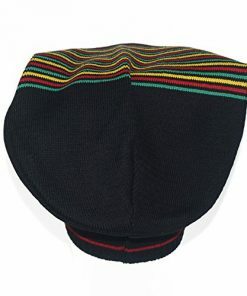 Hand wash in luke warm water and your hat will last for many years.